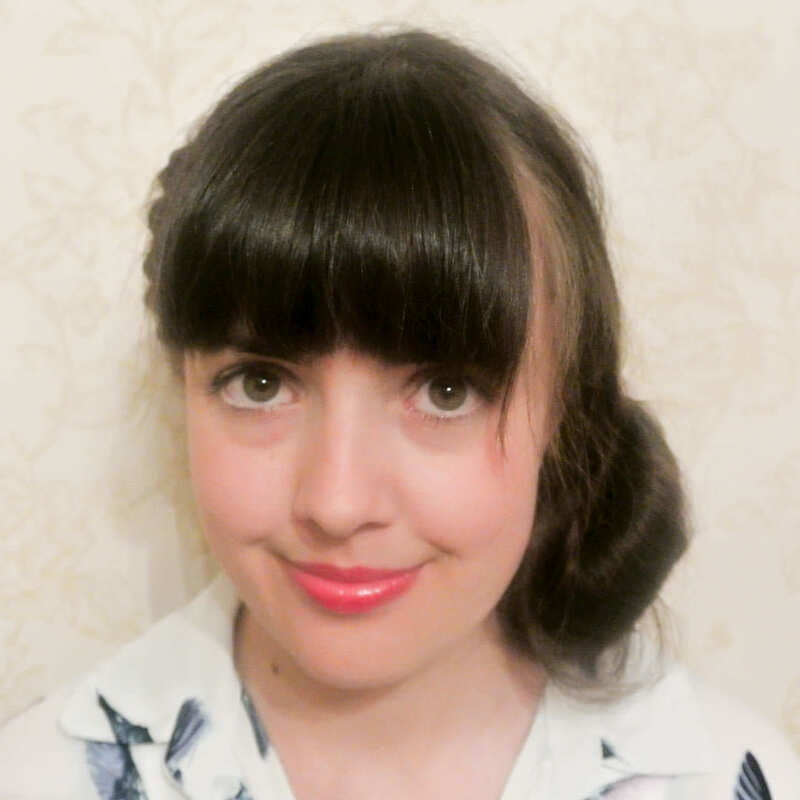 The last few weeks I have been trying out the new Scunci Insta Twist, creating lots of different hair styles and testing out what I could produce. 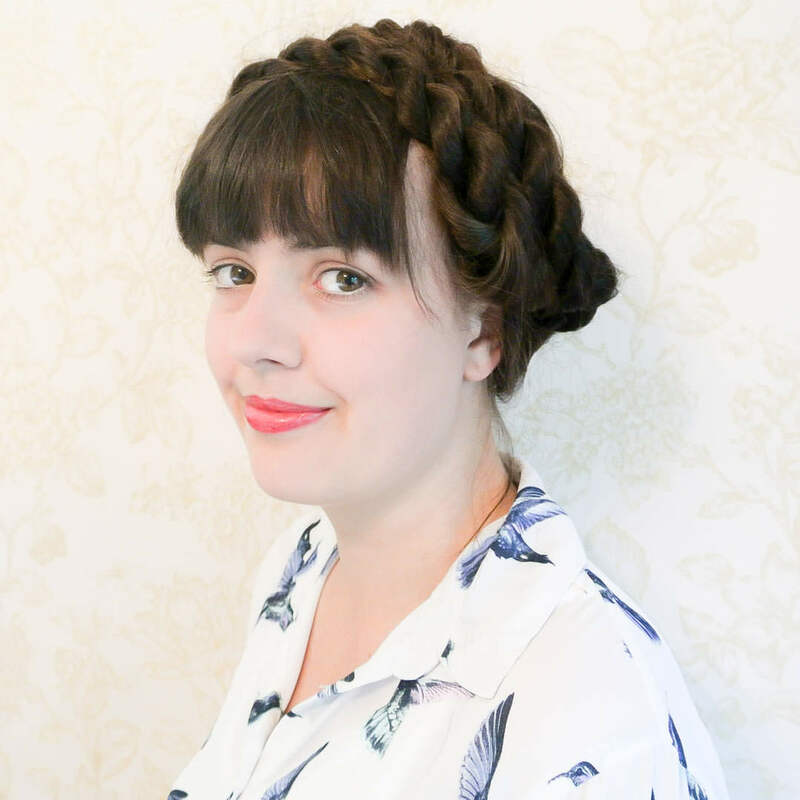 If you watched my Glossy Box Festival Edition Unboxing UK June 2015 video you might have noticed my twisted rope braids. 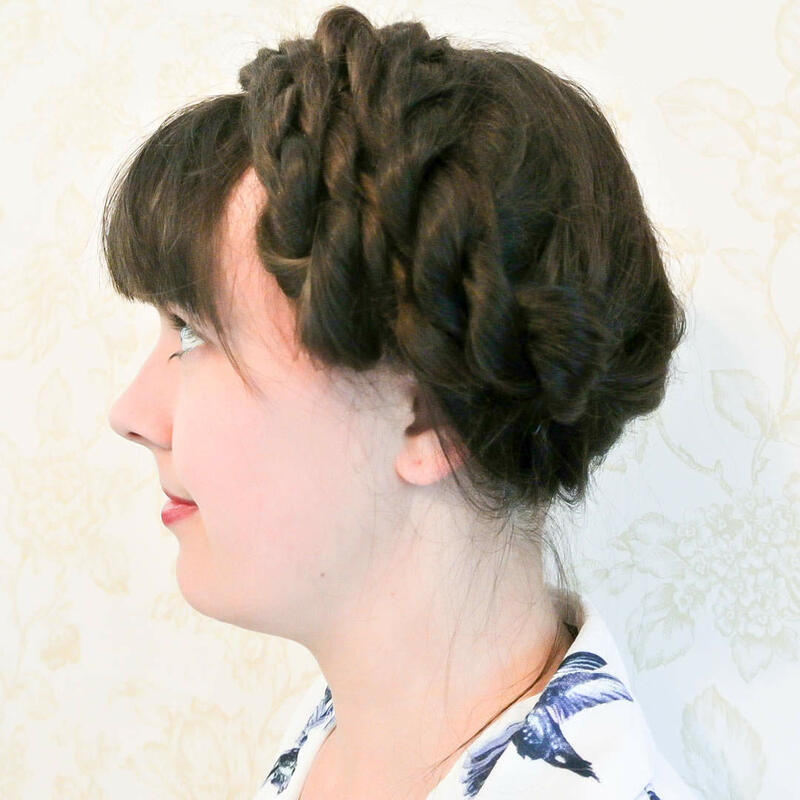 Today I am sharing with you 10 different rope braided hairstyles created using the Scunci insta twist. 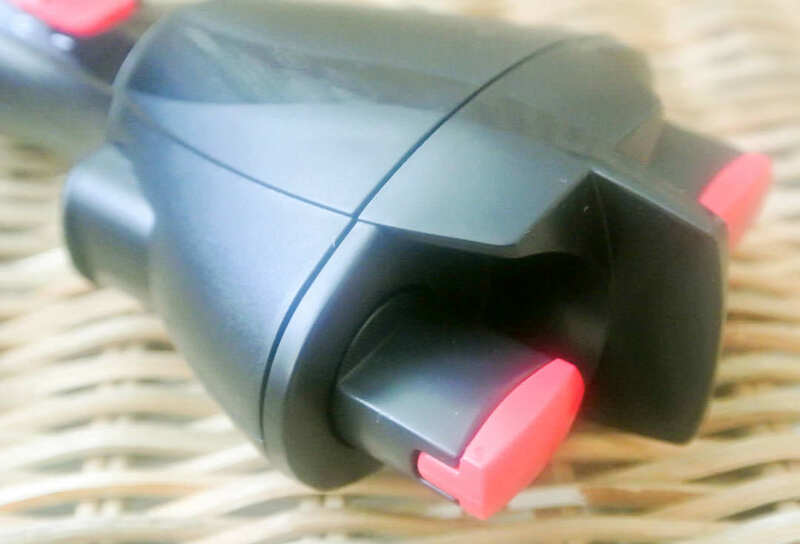 The Scunci insta twist is very similar to my childhood loved Babyliss crazy braid, creating rope braids with no hassle. These looks can also be created by hand without the tool but with less ease; simply twist two strands of hair in one direction and then wrap the twisted strands together in the opposite direction. 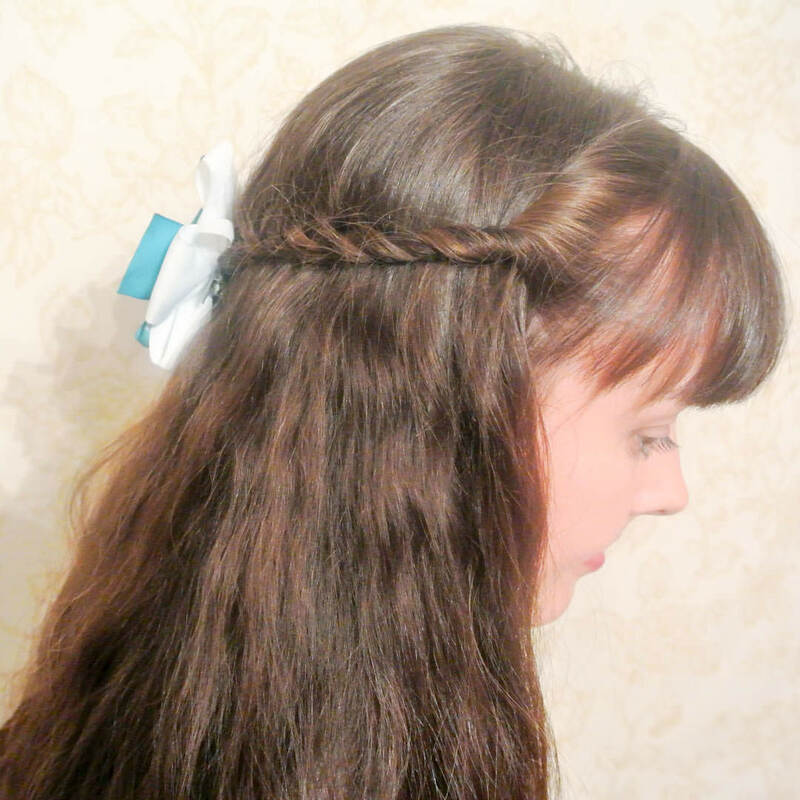 My sister Rose kindly volunteered to be my hair model for today’s post. She has very very long, thick hair but all these looks are adaptable for different hair lengths and styles. 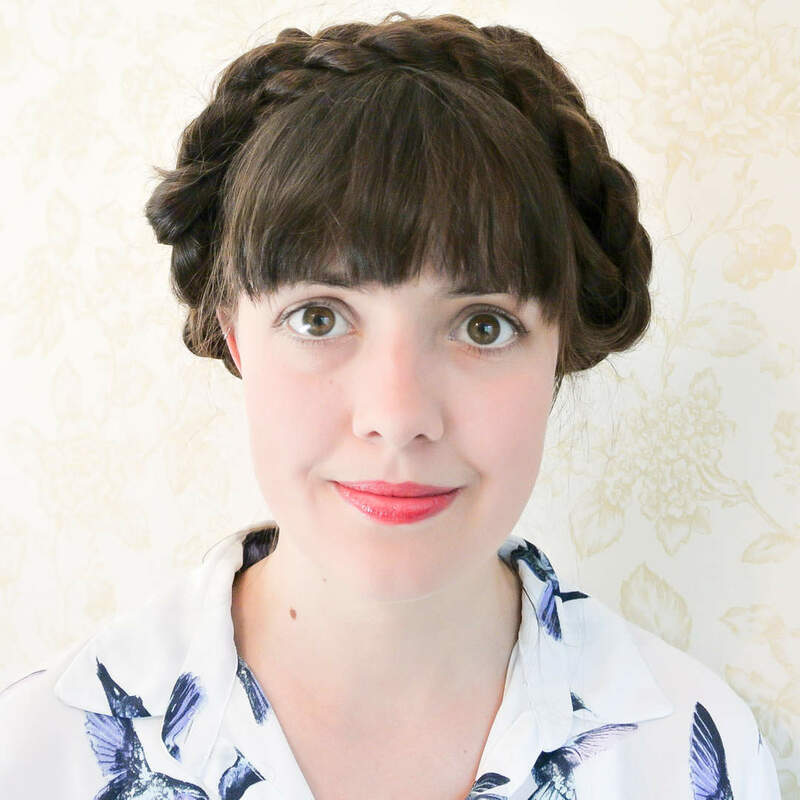 The classic milkmaid braid premise, produce two braids either side of your head, secure with an elastic and pin in place over the top of your head. 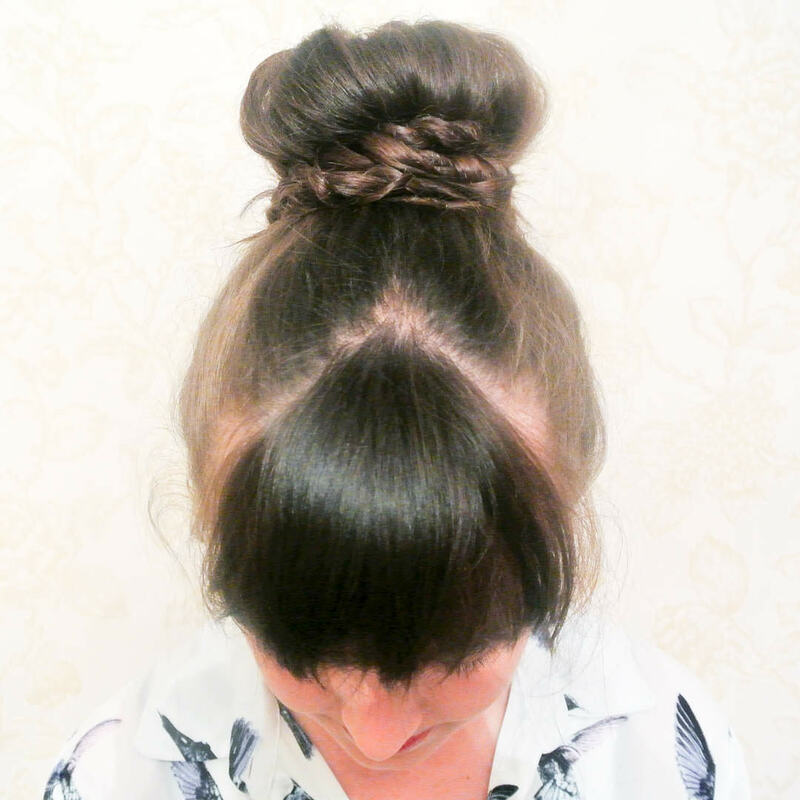 An easy, summer up do that looks best with a centre parting. 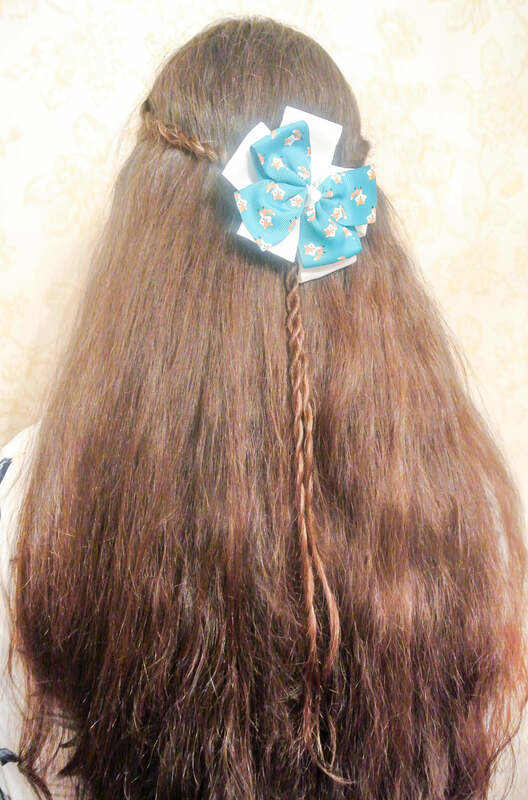 Roses hair was far too thick for one braid either side using the Scunci so instead had two braids either side of her head and then pinned in place in the same way. 2. 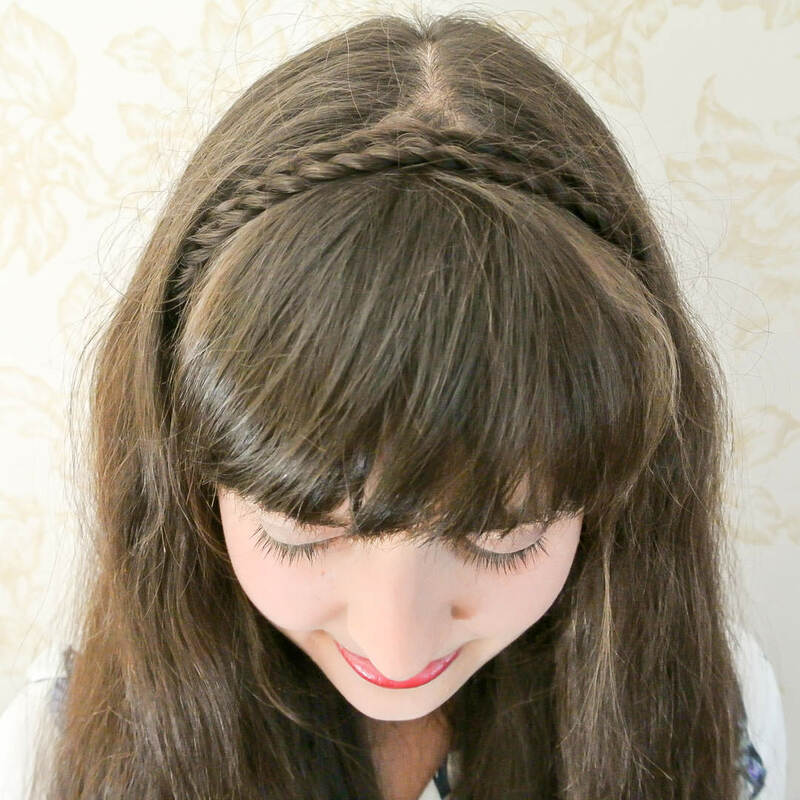 Double rope braided headband. 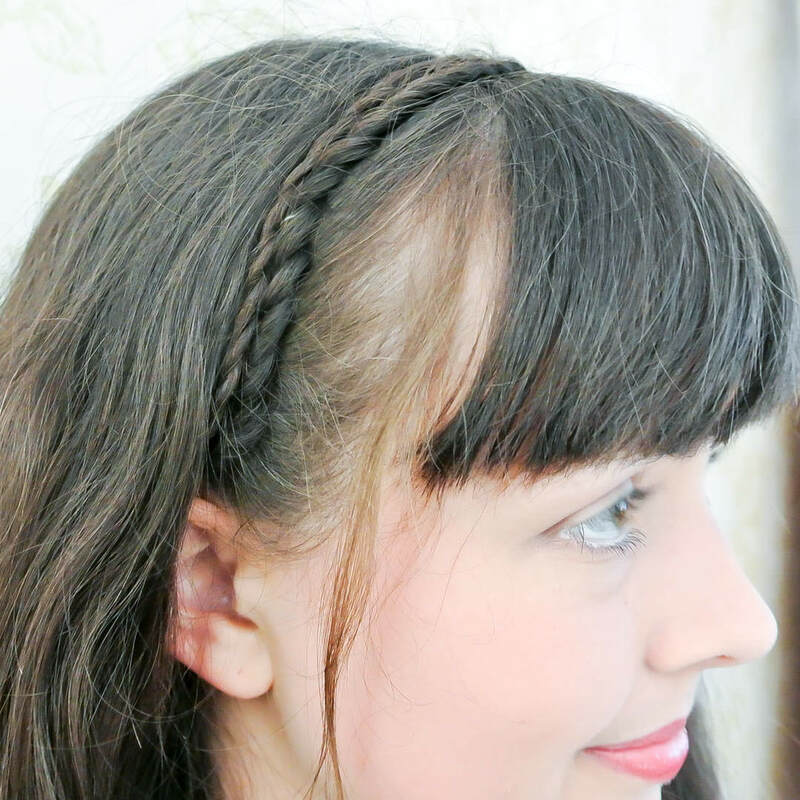 Take a small section of hair from behind the ear so the beginning of the braid is not visible. Use the Scunci to produce a thin rope braid and repeat on the other side of the head. 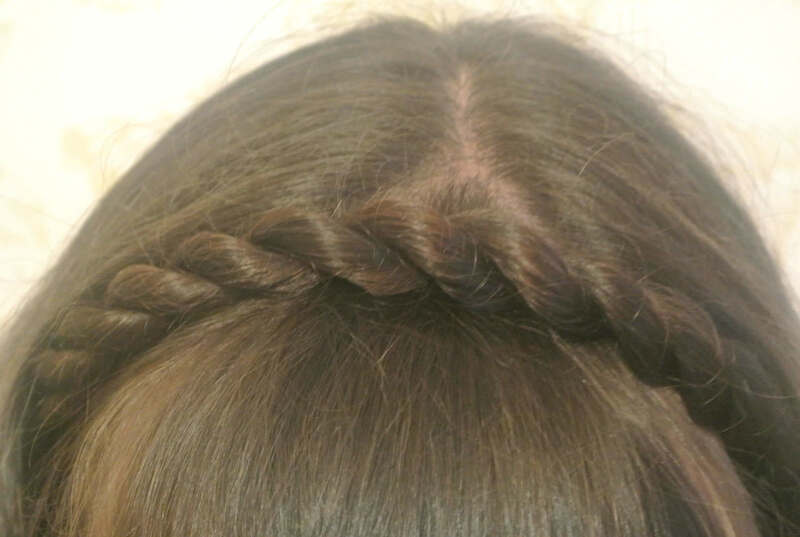 Place over the head like a headband and then pin in place with a bobby pin. Again repeat this from the other direction. 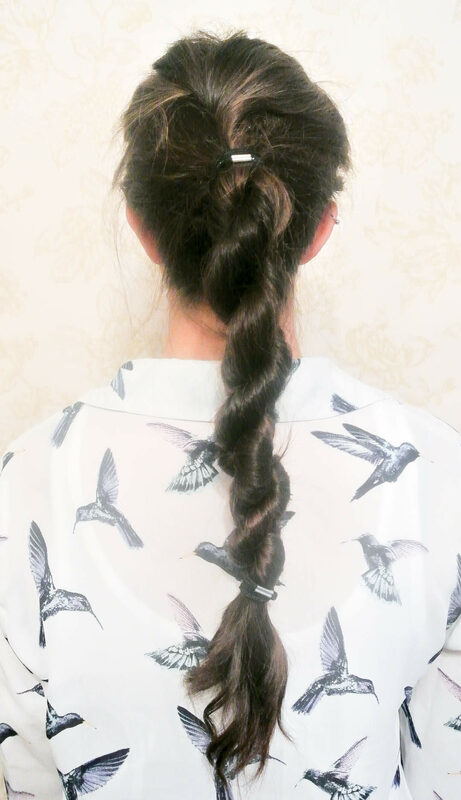 This is a very simple look, something that I used to produce almost everyday at high school with a regular three strand braid. The two strand rope twist is a new take on this easy idea. 3. 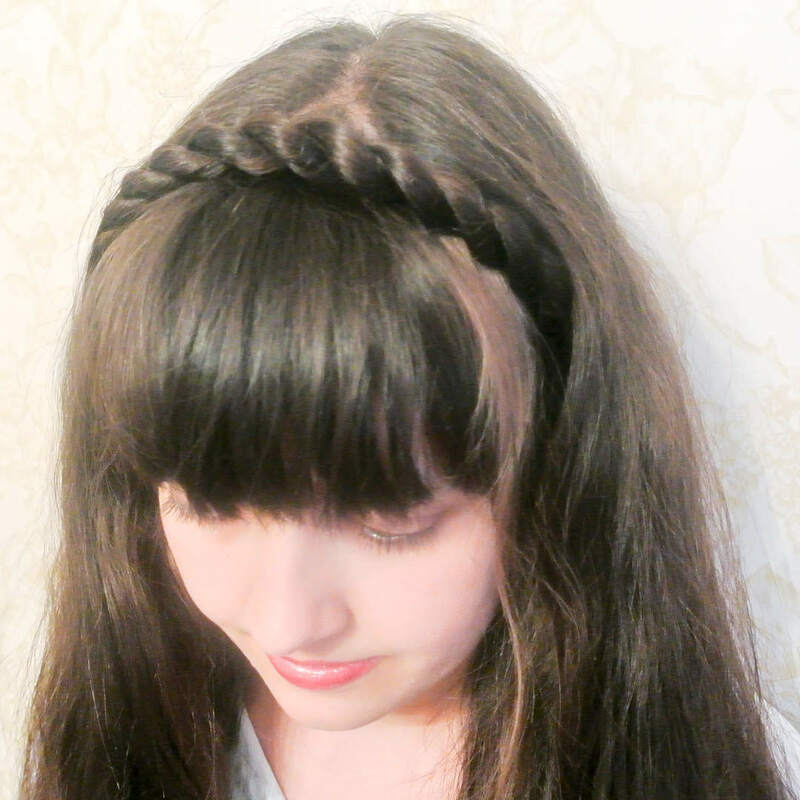 Single rope twist braided headband. The same process as number two but only taking the hair from one side of the head. 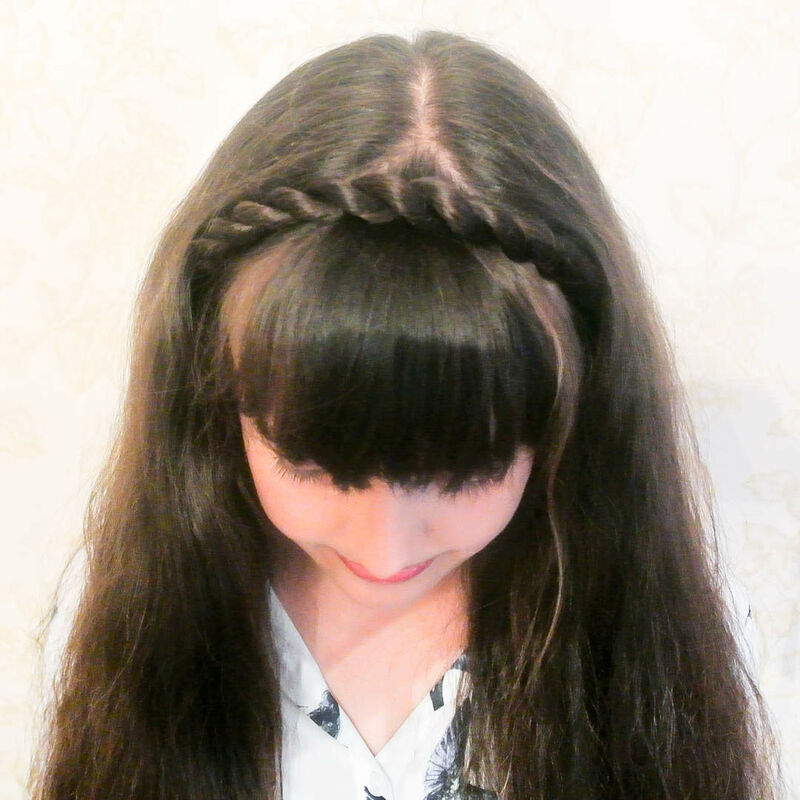 Make the rope braid as thick or as thin as you like for different effects. To finish you could leave your hair loose or have a cute side ponytail. The rope ponytail looks far more complicated than it is to create. 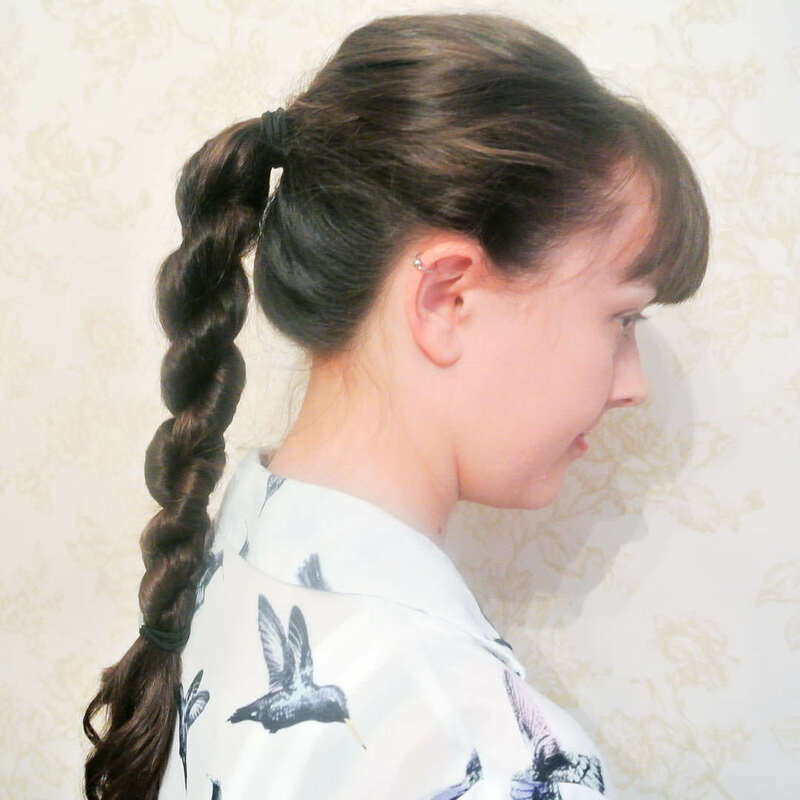 Tie your hair in a ponytail, separate the ponytail hair into two sections and use the Scunci to create a rope braid. Secure with another elastic. The rope ponytail looks great on a high or low ponytail. For a night out why not try our look, creating a subtle quiff before the high ponytail for a great evening style. 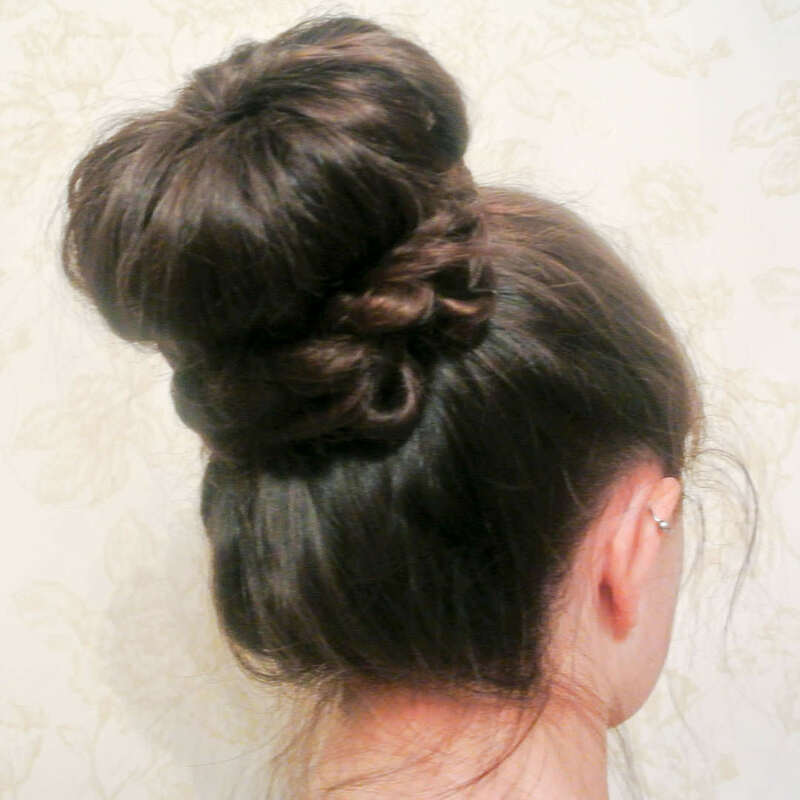 Start with a ponytail and rope twist random sections of hair and pin in place to create a bun. 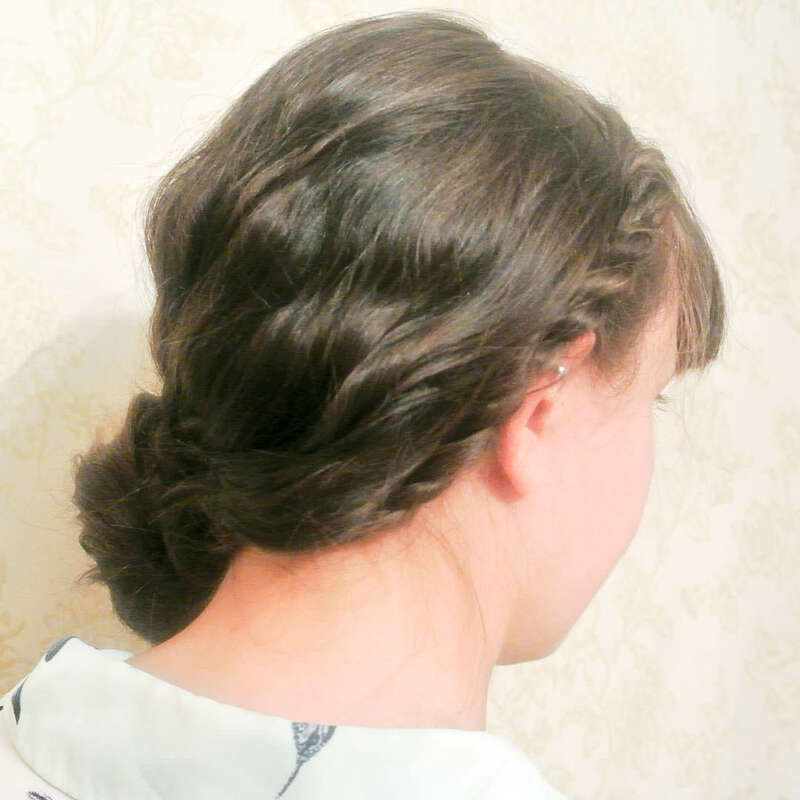 I used alternating sections but you can use similar sized selections for a more uniformed bun. Using a sponge bun maker create a simple bun, pulling the hair through the sponge and then securing the hair around with an elastic. 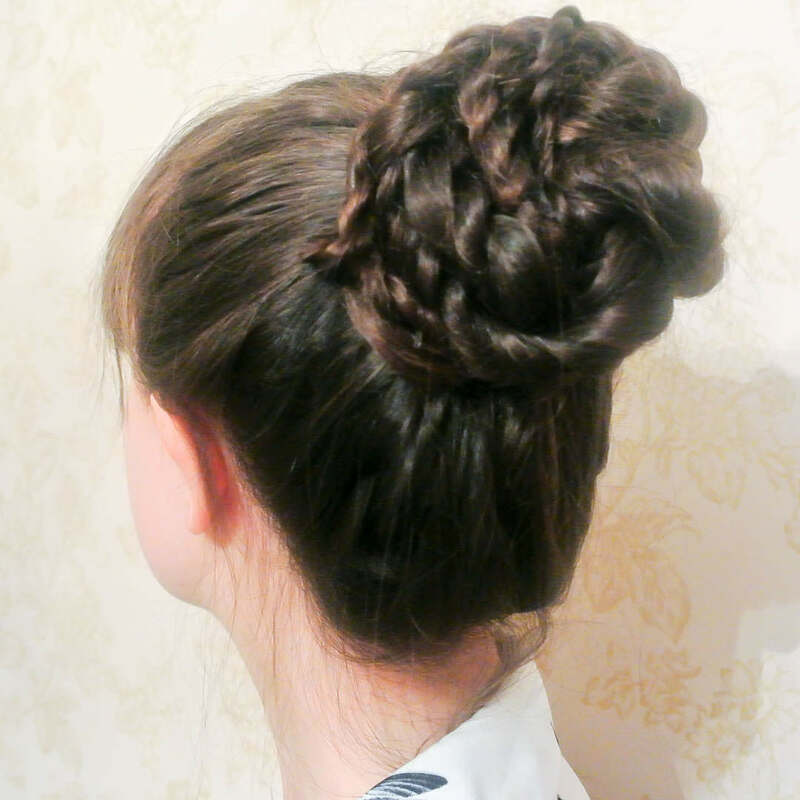 Take the surrounding remaining lengths of hair and rope braid them, then pin them in place around the outside of the bun. 7. 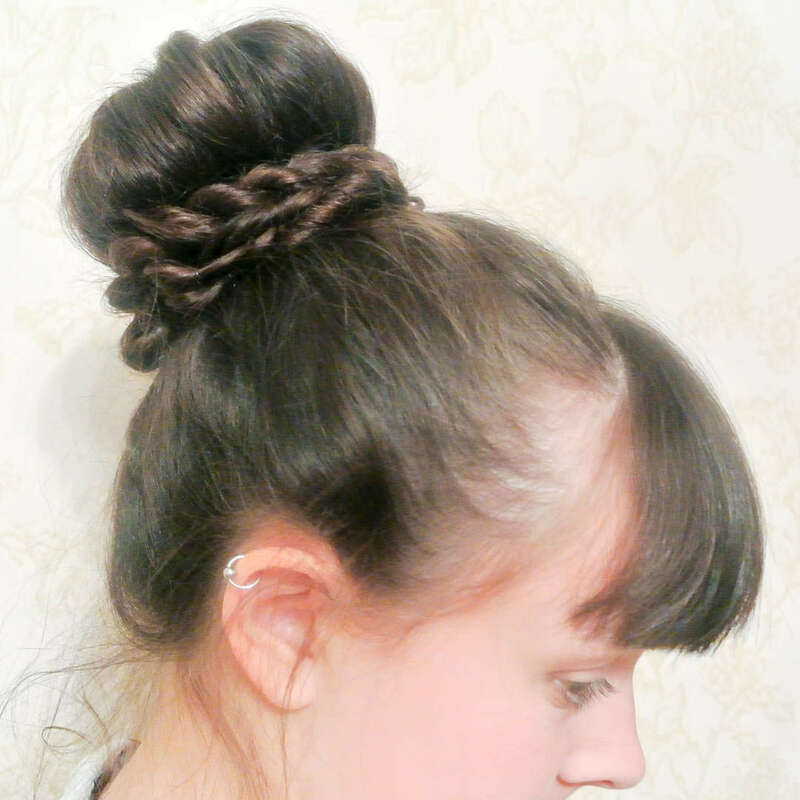 Faux sideswept braid and bun. Take a small section of hair from the front of the head and keep it separate. 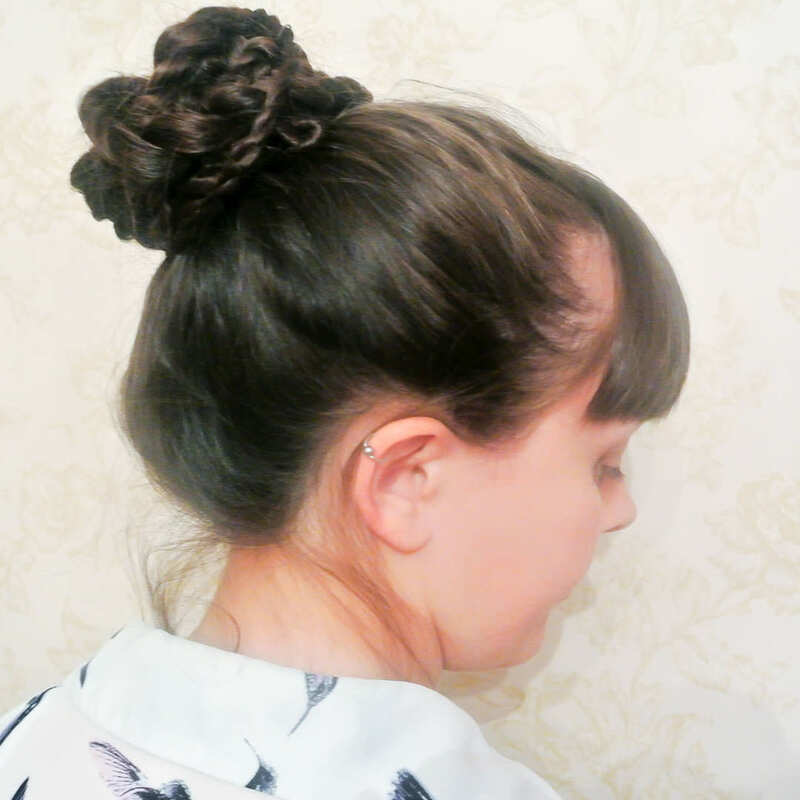 Take the rest of the hair and secure into a loose low bun at the opposite side of the head. 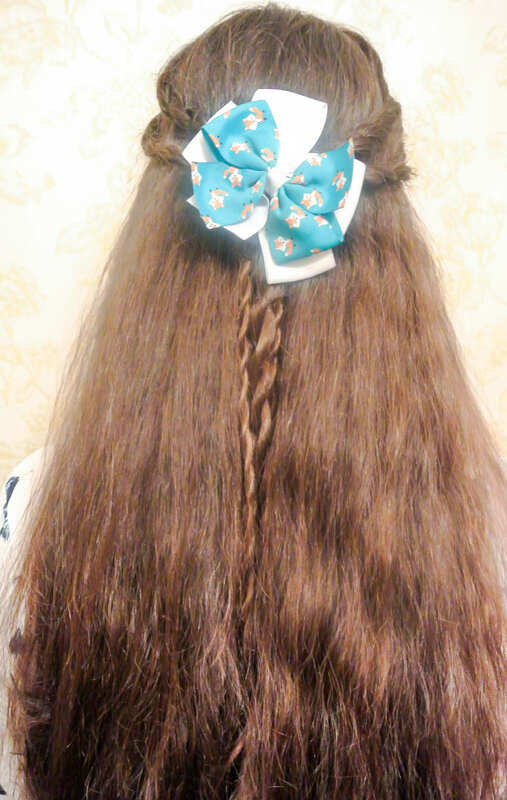 Take the loose section and create a rope braid in the direction the braid will be going. 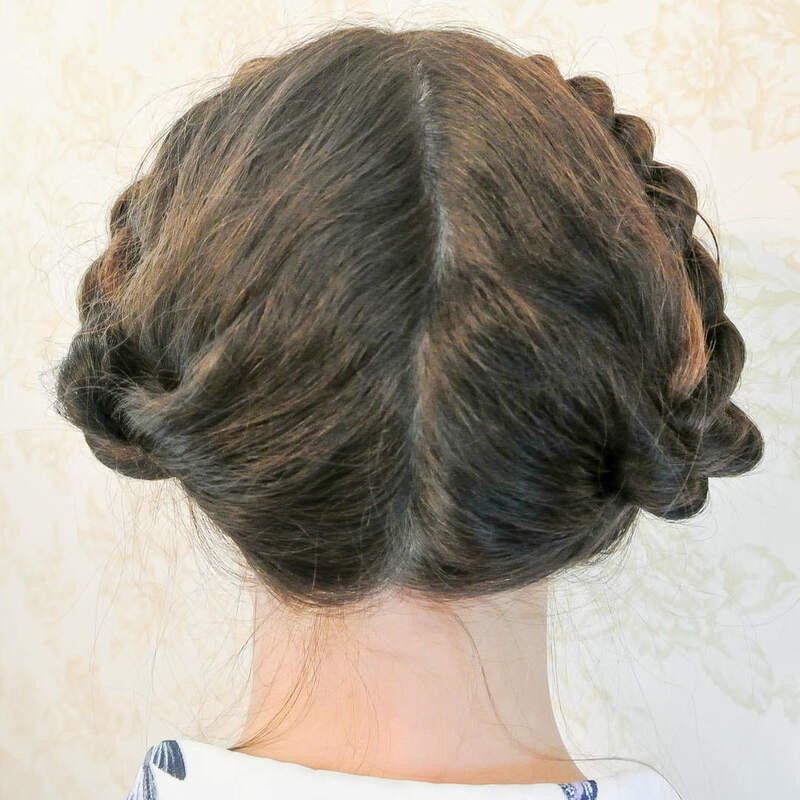 Pin into place around the hairline and hide the secure in the bun. 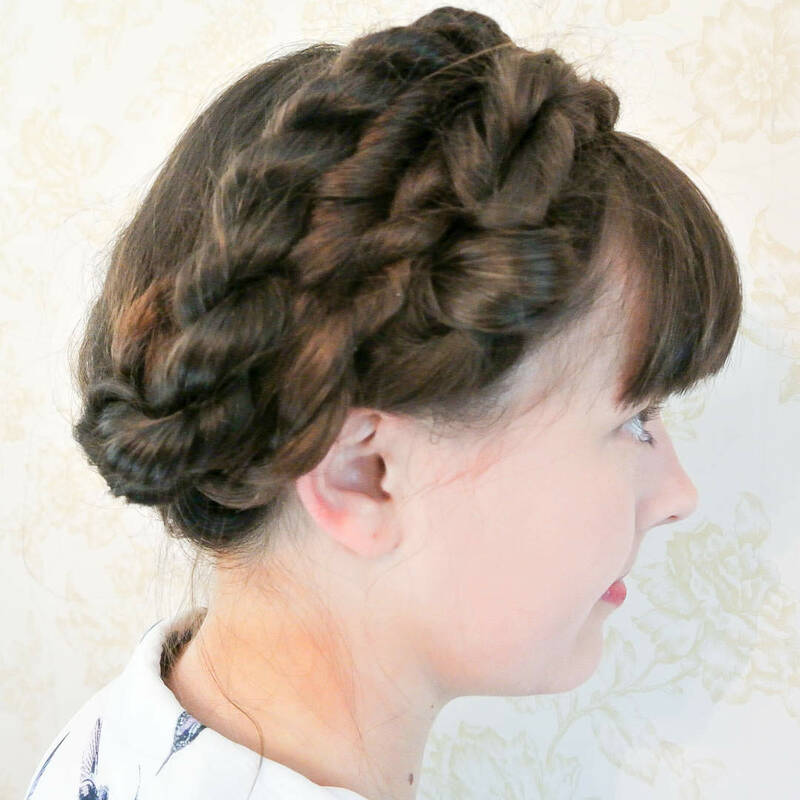 Simple boho look, take two sections of hair from the front, braid towards the back and pin together at the back of the head. Secure with a pretty clip or for a chic look create chunky braids and pin together. 9. 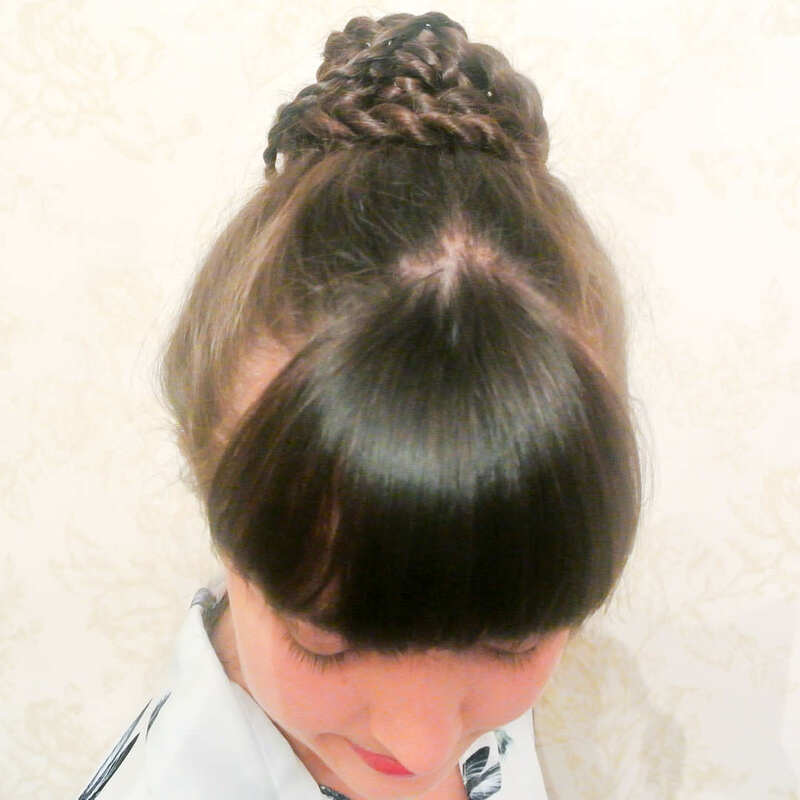 Double half braided crown. 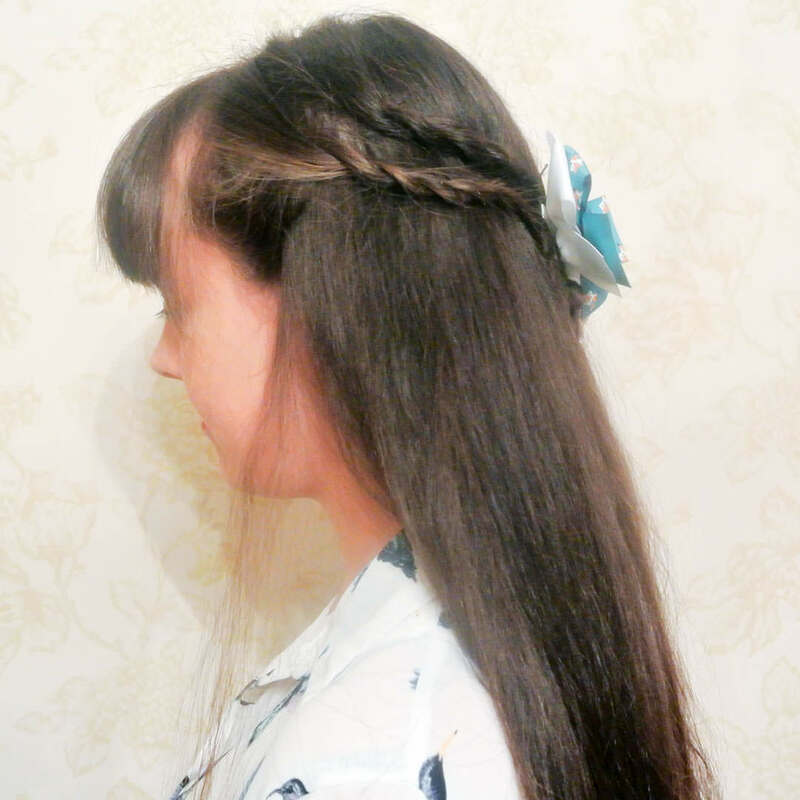 Taking reference from Game of Thrones create multi braided half up do’s with beach wave loose hair. 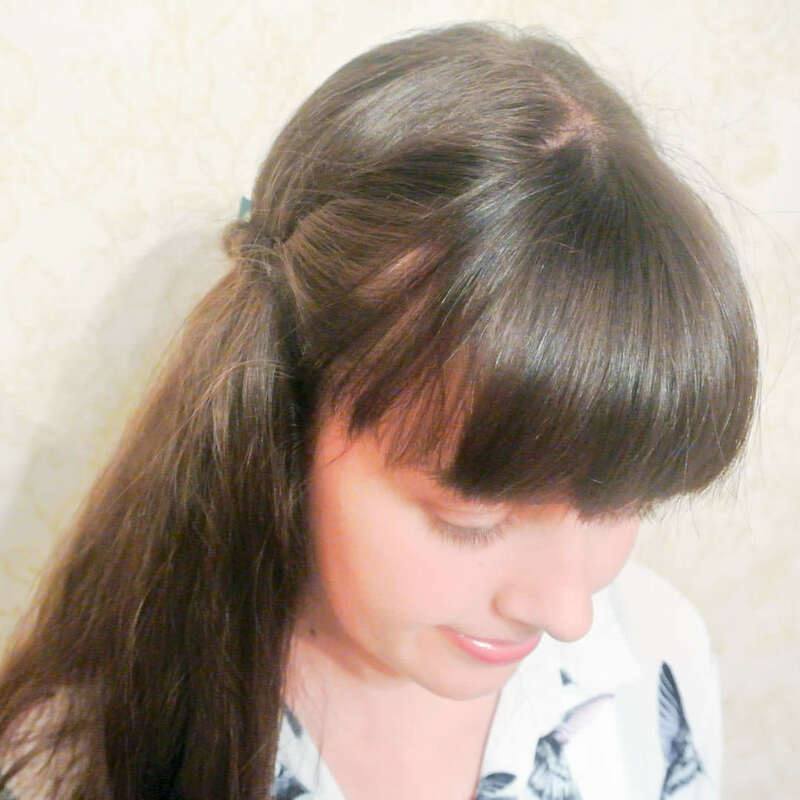 An easy step to create Daenerys Targaryen hair! 10. 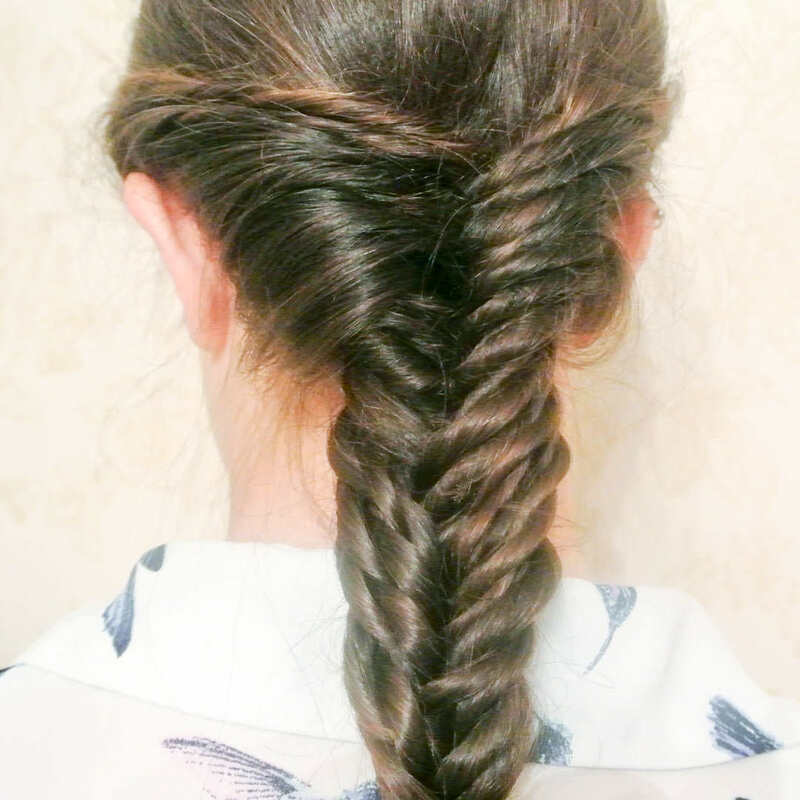 Faux Fishtail Rope Braid. 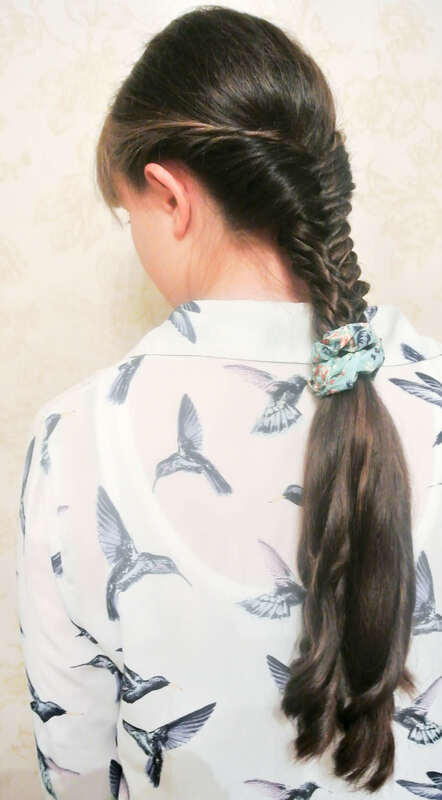 Finally is this faux fishtail braid. 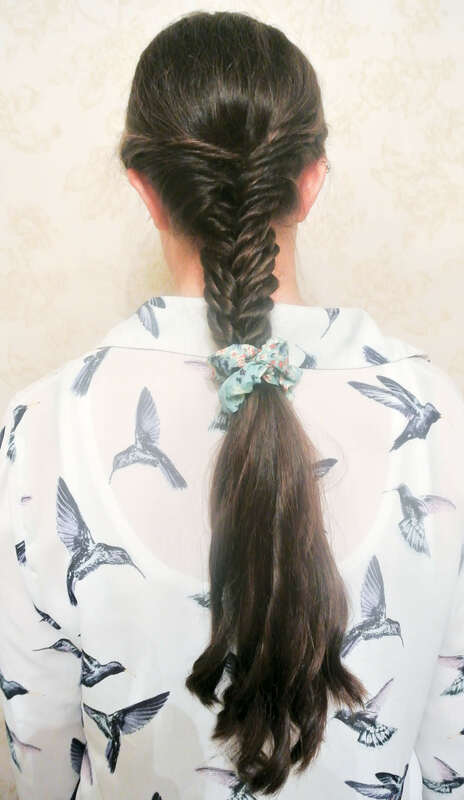 An effective look that is far quicker to create than a regular fishtail. Start off at the front of the head taking two sections and bringing them together at the back. Use the Scunci to first twist the strands and then twist them together. 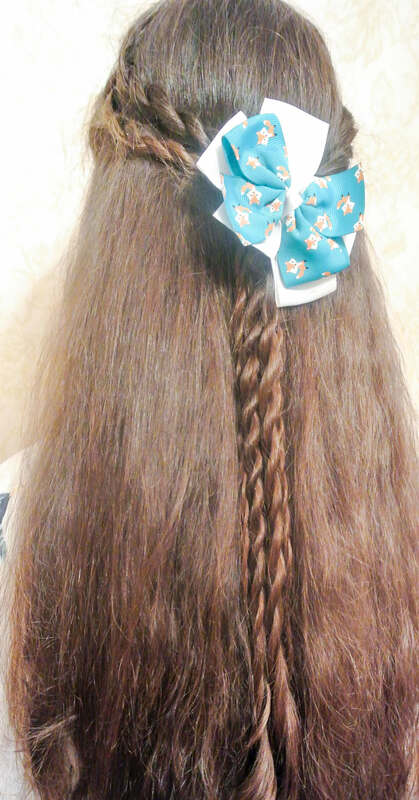 Finish off the rope braid and leave loose. 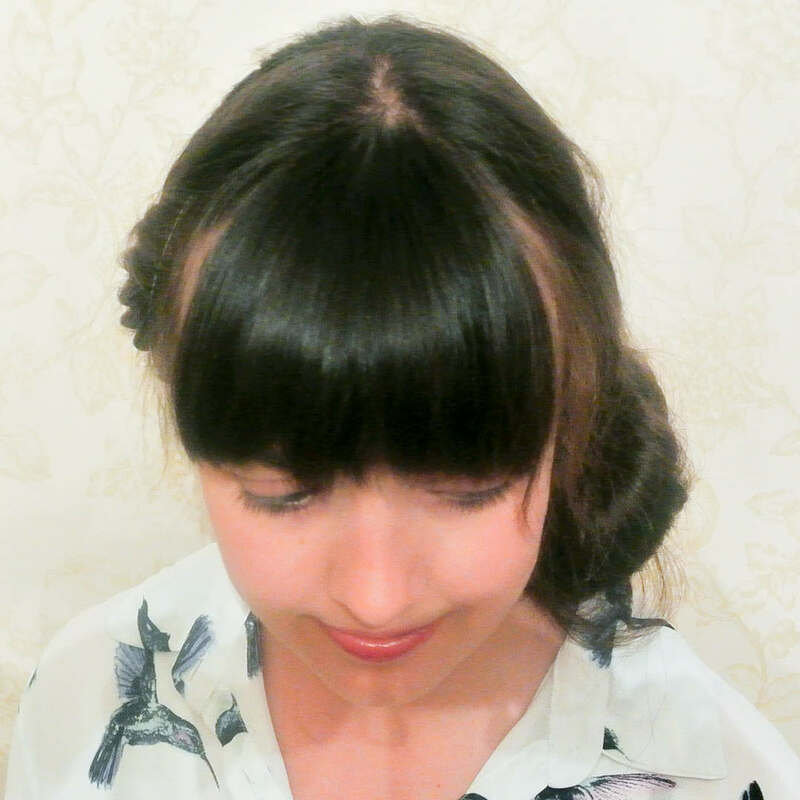 Repeat this step taking sections down the hairline heading towards the back of the head to create the fishtail effect. Once all hair has been rope braided continue the braid using the fishtail technique using the rope braid sections; separating the rope braids in two and taking one braid from one section and crossing it over the other section and then repeating this back and forth. 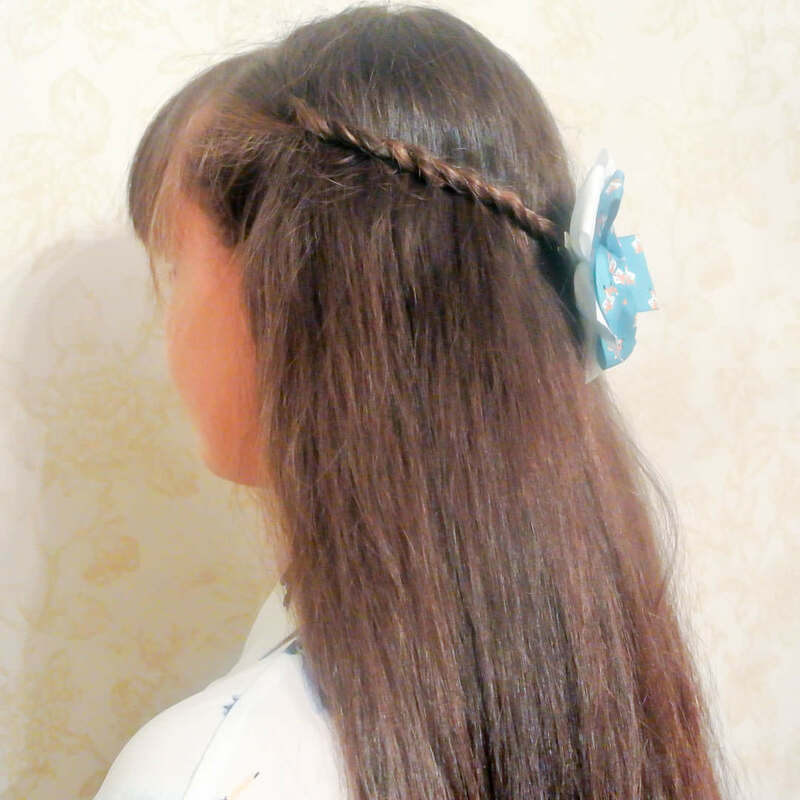 Secure with an elastic once happy with the length of braid. 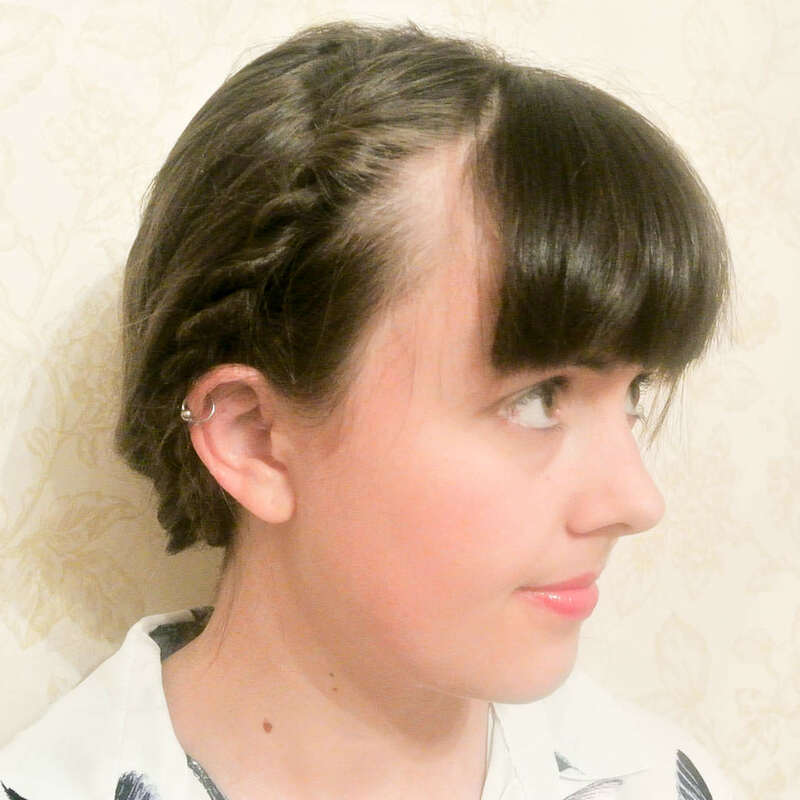 And there you have it, 10 different Scunci Insta Twist Rope Braided Hairstyles! I hope you have liked seeing all the different looks Rose and I created. If you would like to see any of them explained in more detail or demonstrated in a video let me know in the comments below.